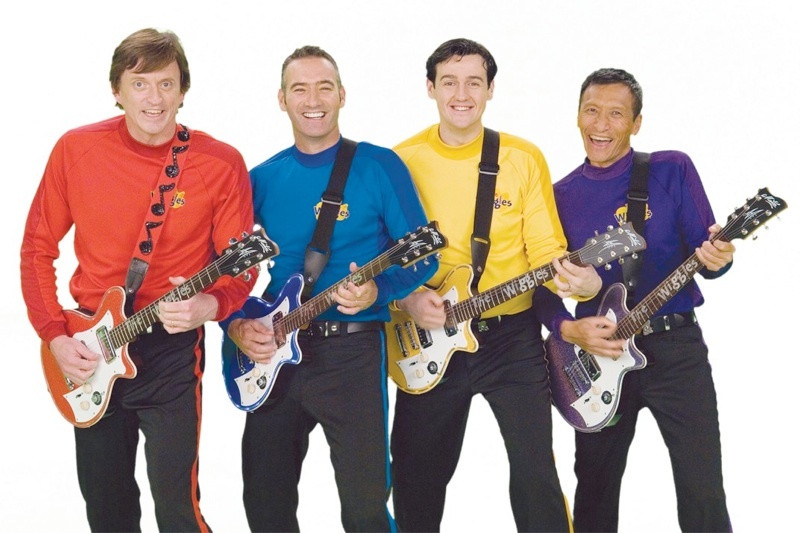 We are excitedly counting the days till we get to go to Hong Kong and watch The Wiggles in concert in Hong Kong. the trip to Hong Kong itself. They’ve been ‘ready’ since January, expectantly waiting for the day when we can afford to go to Hong Kong once again. Being ‘ready’ means they’ve packed their Trunkis with summer clothes and toys already. We plan to only tell them 2 days before we go (which is a weekend) so they can prepare their Trunki cases. the concert is also a surprise and we have not told them we are going to a concert. We won’t tell them until we’re at the gate! The Wiggles have been a big part of our lives, ever since twins were 1.5 years old. They have memorized the songs and they even know all the dance moves that goes with each song. This would be the best memory for the kids before they outgrow them.